Ready or not, everyone’s favorite, or sometimes not so favorite, heart-shaped holiday is fast approaching. Sure, teddy bears, roses and a box of chocolate are always an option, but why not buy a great gift and shop local this time around. Whether you have a romantic evening in mind, flying solo, or getting together with friends for Valentine’s Day, we have gathered up some ideas of fun things to do, and sweet gifts, that don’t just have to be for lovers. For your sweetheart who loves something bright and shiny, this locally made, upcycled drum cymbal jewelry is sure to please. 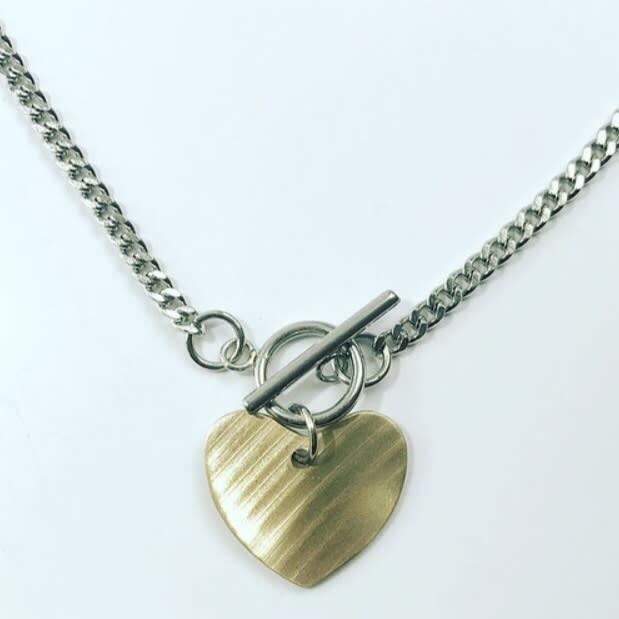 Their collection of one of a kind heart-shaped necklaces, earrings and other love-themed pieces are specially priced for the holiday, and make a great gift for gals and guys alike. Find your favorite wearable musical treasure on their website, or reach out to customize something special of your own by clicking here. When you just can’t pass up this chance to splurge on some sweets, this local dessert shop has you covered. Besides offering their usual handcrafted chocolates and treats, there are Moonstruck Heart specialty truffles, as well as crowd favorite chocolate dipped Crawtator Zapp&apos;s chips, made just for this time of year. 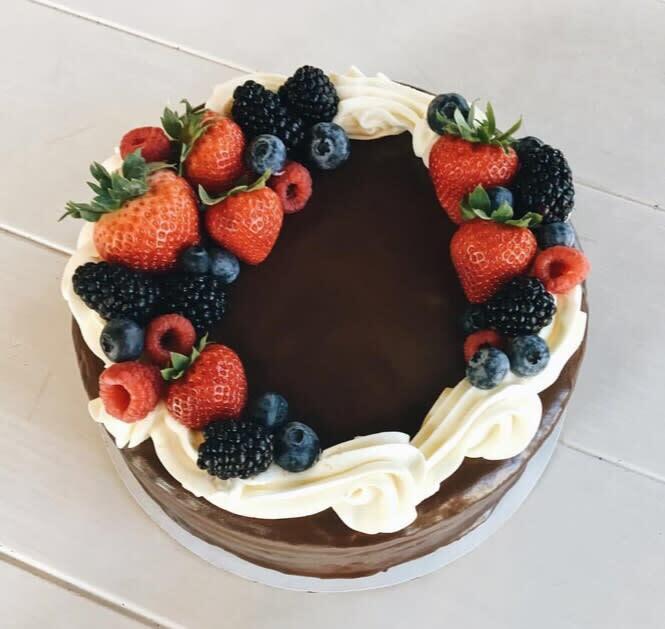 Classic chocolate dipped strawberries are of course an option, and there will be a contest to win tickets to a dessert and wine pairing night happening on the Sunday following Valentines. February 8-10, 14-16, 22-24, 5:30-7:30 p.m. Grab your date and take a little drive out on the levee to witness this one of a kind landscape we have here on the bayou. 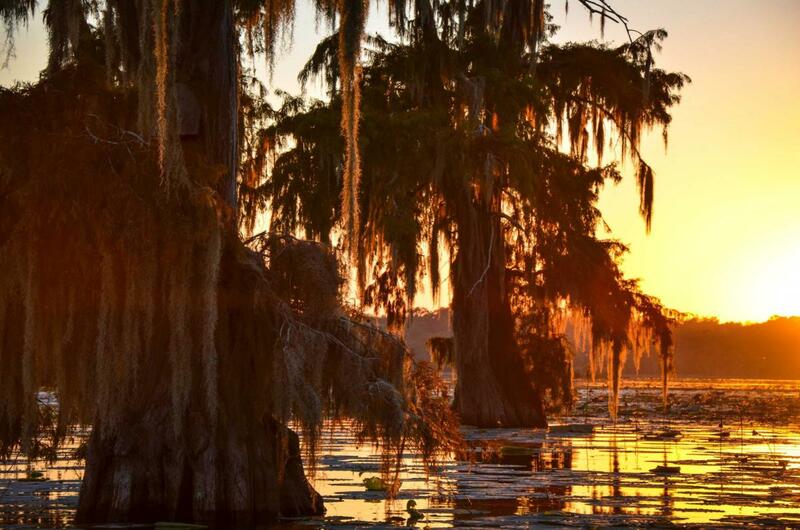 There, you’ll head out into the cypress trees for a romantic sunset dinner boat cruise, including food, wine, and music surrounded by magical scenery. Don’t forget to make a pit stop for a bloody mary and the view at Turtles Bar on your way. Departs at 5:30 p.m./Returns at 7:30 p.m. (approx.). 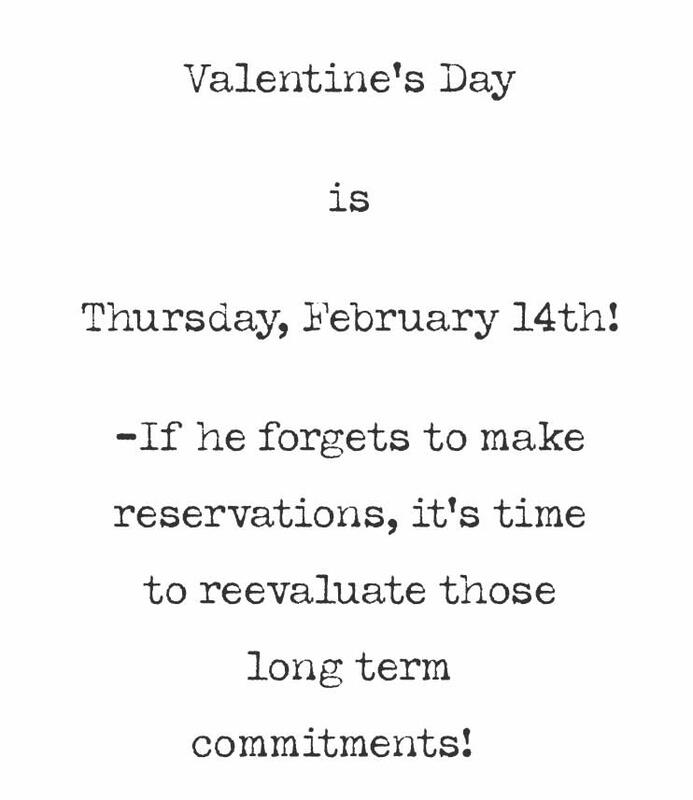 Make your reservations by clicking here. Saturday, February 9, 12-5 p.m. 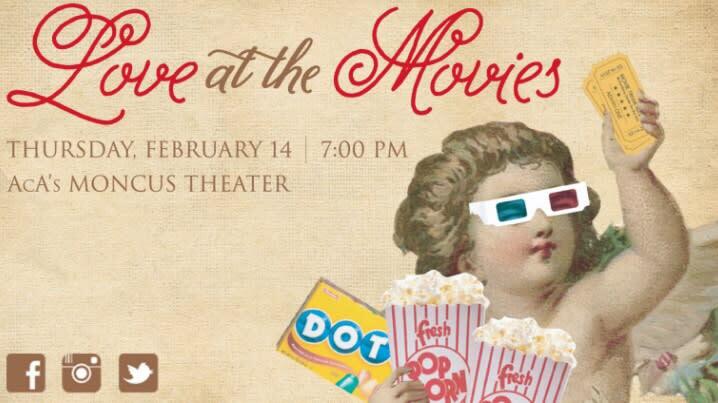 If you&apos;re into V-Day or not, this one is going to be a good time either way. 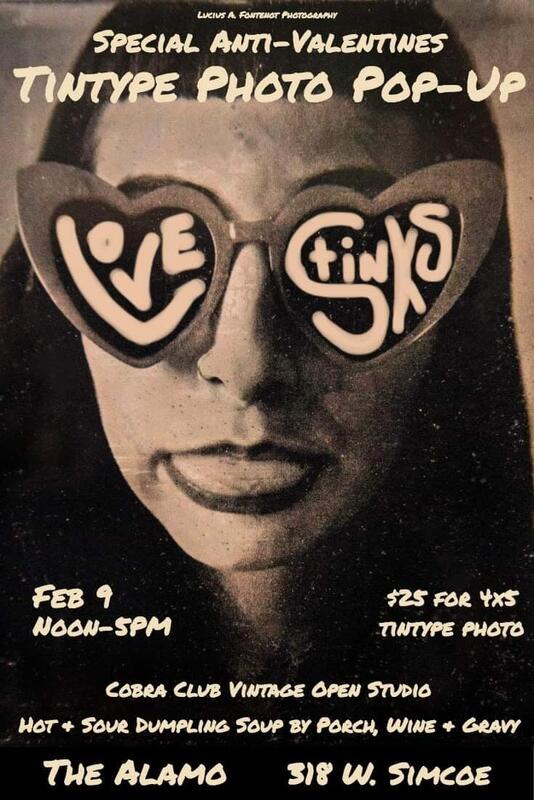 This “anti-valentines” pop-up will feature $25 tintype photographs from Lucius Fontenot Photography, food from Porch, Wine & Gravy, and vintage shopping galore from Cobra Club Vintage. Make it a unique gift, treat yourself, or spend the day with someone you love at this cool event. Find a friend, or a few, and head downtown to the AcA for an evening of comedy and trivia that’ll be sure to entertain. Stars from local favorite Cajun Face productions will bring laughs and prizes, all while you help fundraise the arts in Acadiana. Treat yourself to some popcorn and candy, this one will be just as fun to watch as to play! Tickets for individuals and teams of 2, 4, 6 and 8 are available by clicking here. Come spend an enjoyable evening on the river at this 100% vegan and gluten-free backyard dinner, off the only dirt road still in Lafayette. Get started with bites and wine, followed by a four-course dinner, with cocktails and a self-serve wine bar. The night includes live music, local art, couple’s photo sessions, and three people will also win hand-drawn portraits. Tickets available by clicking here. 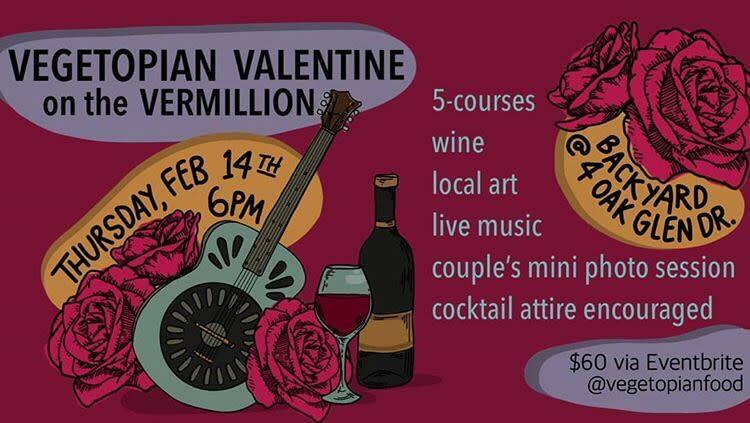 Thursday, February 14, 5:30 p.m.
Straying from their traditional pizza heavy menu, this special edition Valentine’s dinner is one that is hard to pass up. The menu brings fresh made pastas, oysters and of course, lots of chocolate. To top it off, a split of appropriately named Ti Amo Prosecco will be complimentary per couple. Seating starts a bit earlier than normal, at 5:30 p.m. and reservations are recommended. Call (337) 408-3930 or book online.